Christmas Wine Gift Guide - For All Your Wacky Family Members. Christmas is a holiday of many parts. On the one hand, it’s all about indulgence. You either fire up the barbecue and eat more shellfish than a herd of walruses, or stick a glazed ham half the size of your house in the oven, and revel in the notion that this day is - essentially - the ‘cheat day’ to end all cheat days. Then there’s the drinking. It’s probably the only day of the year when popping a Champagne cork at 10 am (or much earlier, if you have over-excited children about) is perfectly acceptable, and the wine doesn’t, and shouldn’t, stop flowing until late into the night. Of course, it’s not all about stuffing yourself with tasty treats and even tastier booze. It’s also the one day of the year when everyone gathers together with their immediate and extended family, and tries their best to get along while exchanging gifts, making small talk, and doing their utmost not to mention that thing that happened six years ago when (insert family member here) did that thing that caused (insert family scandal here). You get the idea, we’re sure. Aside from the typical family feuds and sneaking suspicions over who your grandparents’ favourite grandchildren are, Christmas is really a day to simply kick back, relax, and make the most out of spending time with people you probably don’t see often enough. Which leads us to the presents. As dedicated wine fans, it would be odd for us all not to exchange gifts of our favourite drinks at Christmas time. And you know what? Wine really is the perfect gift for family members, friends, colleagues, lovers, and pretty much everybody else. It offers a moment of sensory delight, of hazy happiness and new taste sensations. It also, if you’re savvy enough with your wine selections, makes you come across as really quite sophisticated and a person with excellent taste (which we have no doubt that you are)... but which wines are best for which family members? As always, The Wine Gallery are here to help you out with this Christmassy conundrum. 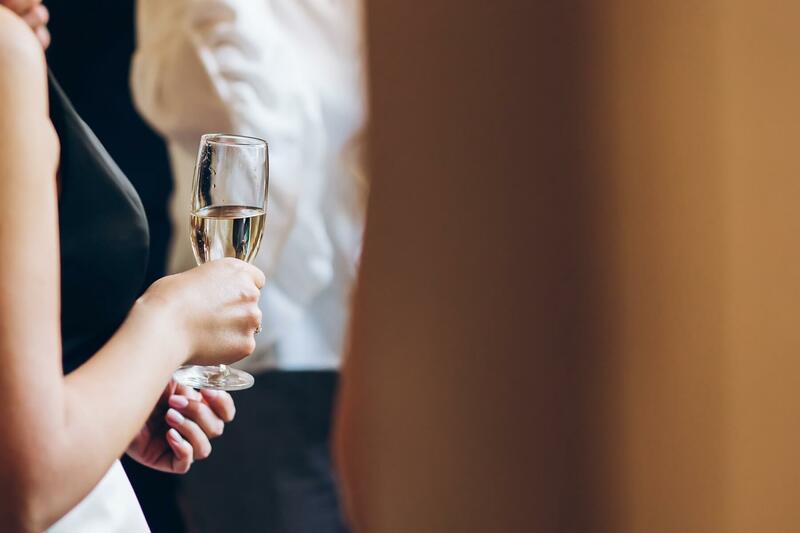 We’ve picked out some of those typical family members that exist in every clan across the country, and have narrowed down the best wines that we reckon are really going to tickle their fancy. Stick with this selection, and you’ll be rocketing your way up everybody’s ‘nice’ list this year, and getting into some good books that might just pay off nicely in 2019. Ah, crazy Uncle Steve. Always ready with the most random of anecdotes, big belly laughs, and the underlying threat of violence should you not laugh along heartily with his awful jokes. He’s lived a strange and chequered life, and you’re never too sure whether or not to ask too many questions about where he was between ‘85 and ‘91… but nonetheless, he’s good fun to have around. At least for the first couple of hours. Uncle Steve is a rolling stone, at heart, and he’s always on the lookout for something unusual to tickle his taste buds. 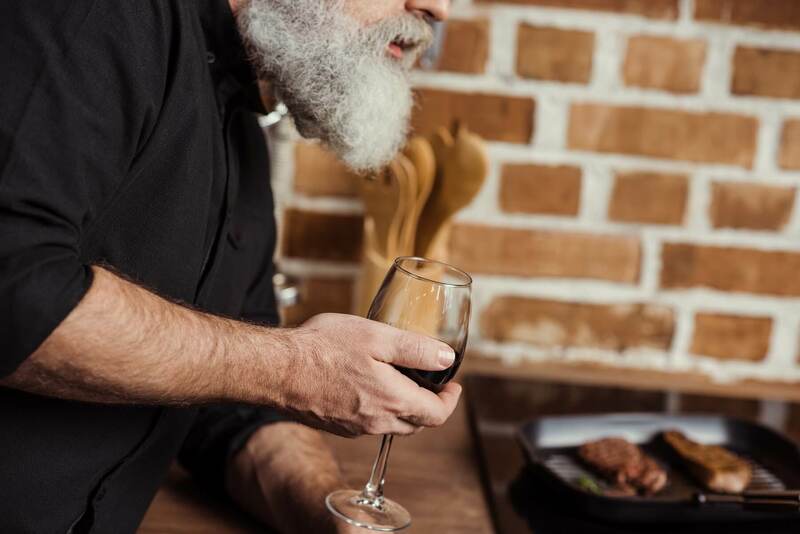 Here’s your chance to really show off your globetrotting knowledge of the best wines from around the world right now, and present him with a bottle from one of the up-and-coming wine regions from far-flung lands he’s sure to love. Our best bet right now? Uruguay is producing some stellar wines at the moment, from high altitude vineyards which are rivalling the very best of those coming out of Argentina or Chile. Uruguayan Tannat is one of our top picks of the year, and it’s a boisterous and characterful number that’s sure to impress. Just like how Uncle Steve likes to see himself. Every crazy uncle seems to have one: a woman who has - for whatever reason - stuck by his side, and somehow still manages to force a smile at her husband’s attempts at humour. You can’t help wondering what goes on behind closed doors, but it’s clear she’s a woman of impressive resolve and patience, to have the ability to put up with year after year of bizarre misadventures, shaggy dog stories, and fart jokes. The Aunt in your life would probably love a wine which is as laid back and comforting as she must be, and which also offers a little bit of escapism into a world of well-deserved luxury. In our minds, no wine manages to tick those boxes quite as well as a top-notch Viognier, either from its spiritual home in France, or from one of the top wineries in Australia doing absolute wonders with this grape. Full-bodied, packed with elegant floral flavours, and with a silky, decadent mouthfeel, it’s the kind of wine that helps you shut out the chaos of the world, and lets you luxuriate in every sip. Good old Dad. He spent much of his adult life working hard to make sure you and your siblings had what you needed, and probably missed out on a lot of adventures while he was slaving away in some office somewhere. However, in his later years, he’s more than made up for all the fun he’s been lacking along the way. At some point, he ditched the suit and started wearing cargo shorts and sunglasses (like, all the time), and his idea of a great weekend involves hacking his way through the wilderness, scaling some of the more manageable mountains in his reach, and learning bushcraft from YouTube videos. It’s a little bit ridiculous, but you can’t help admiring it. What’s more, you get a creeping sensation that one day, you’re going to be doing exactly the same. Your Dad reckons he’s in tune with nature, and has a real affinity for the great outdoors. As such, you need to find him a wine which really taps into his newfound identity. 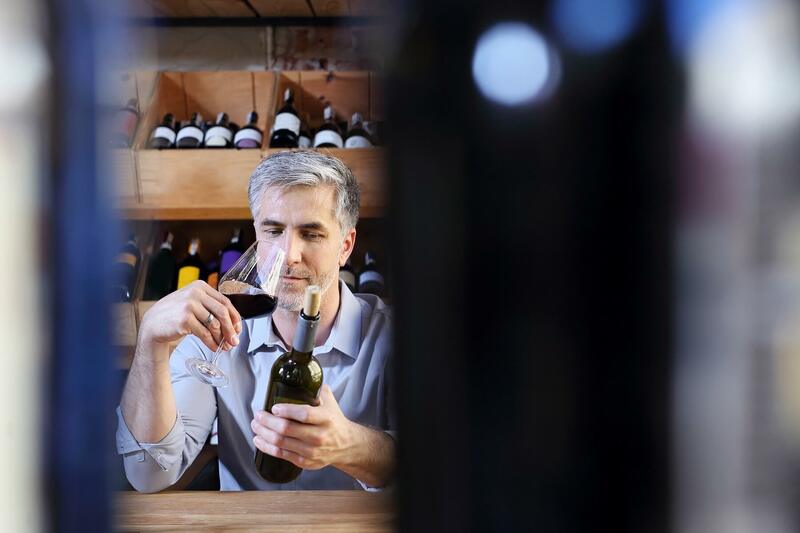 Right here in Australia, you can find hundreds of incredible wineries following natural, organic, and biodynamic methods, using wild, indigenous yeasts, and resurrecting long-forgotten winemaking practices to achieve the ultimate when it comes to expression. Something like an earthy, wild, and characterful organic Aussie Shiraz should fit the bill very nicely indeed. Mums at Christmas are a bit like swans. On the surface, they seem to glide around effortlessly, topping up trays of nibbles, checking everything is going well in the kitchen, and generally being a soothing presence all round. Underneath, of course, there’s a hell of a lot of paddling going on, and she’s mentally spinning a whole series of plates to ensure that this Christmas (especially if she’s hosting) is going to be the best one yet. 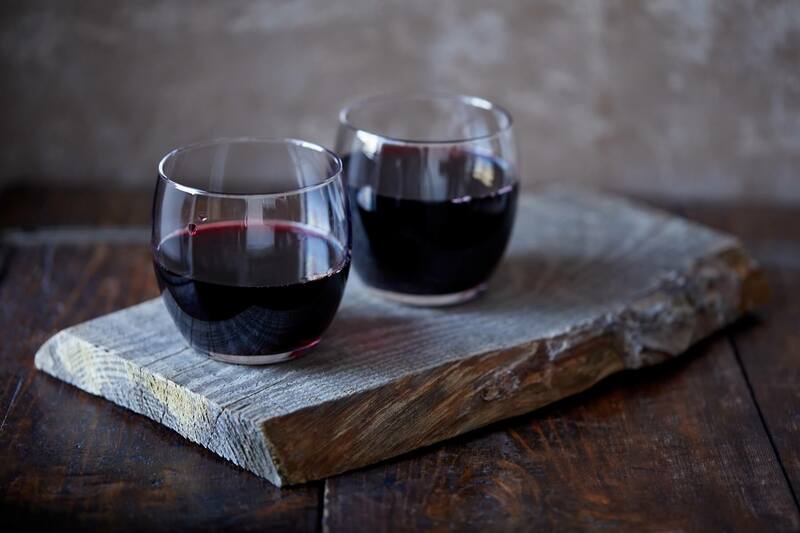 It would be tempting to buy your mum a bottle of something gorgeously full-bodied and decadent - a classic Bordeaux, or hearty Barolo, for example - that would encourage her to just flop on the sofa for a while and take a break. However, just as good would be a bright, zippy wine that will uplift her, keep her doing what she does best, while offering fantastic refreshment under the midsummer sun. 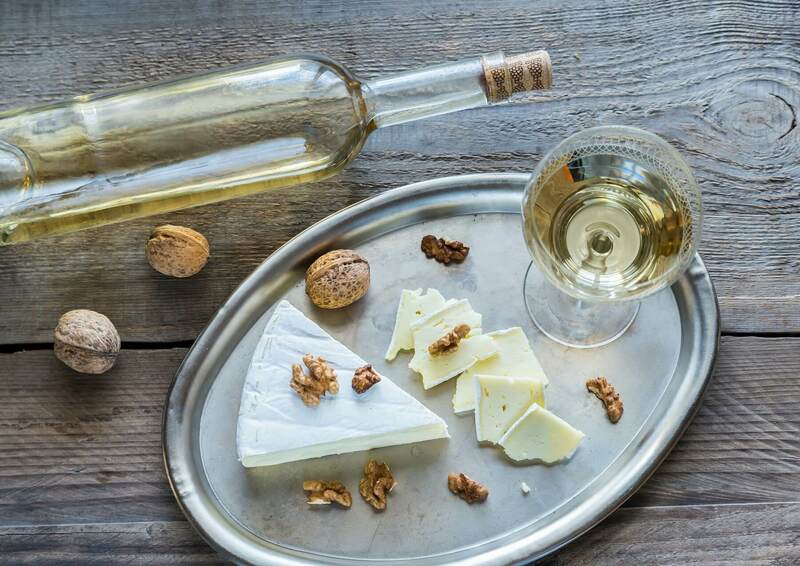 We’d go for a Vermentino or Albarino; the perfect wines for sunny afternoon drinking, and packed with zesty flavours that are sure to keep her perked up all day. Every big family gathering seems to have one: a cousin you’ve technically known since childhood, and yet who you’ve never really scratched beneath the surface of. You’ve got a vague idea of what they do for a living… but beyond that is really anybody’s guess. You get together at these occasions on a yearly basis, and always seem to have a nice enough time. However, once the party’s over, you can barely remember any conversation that passed between you. The weird part? They think exactly the same things about you, too. For this family member, it’s best to stick with a wine that’s properly reliable. You have no idea what kind of wine they like to drink, or even if they like wine at all. 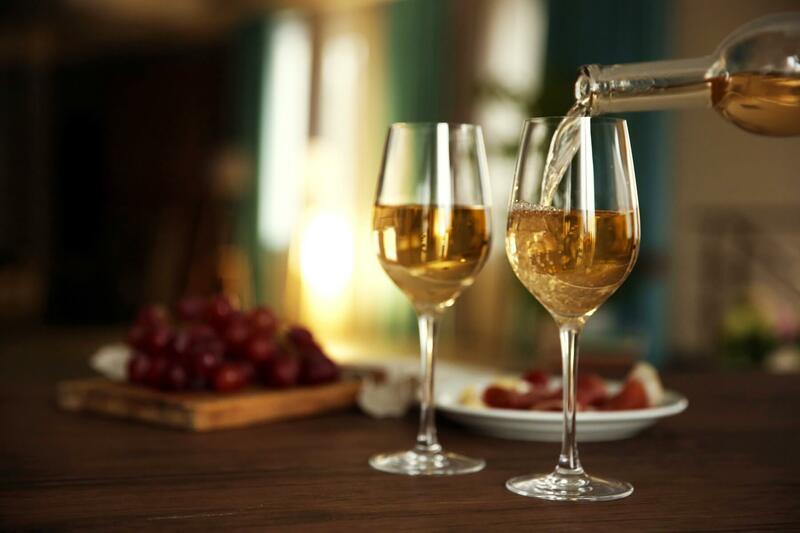 As such, show that you’re a cousin well worth getting to know further with a classic reliable number, such as a decent Burgundy, an Italian classic like Chianti Classico, or something really food friendly, like a Sauvignon Blanc. Who can blame them? It’s hot outside, you’ve eaten a little bit too much… hell, you can’t wait until you’re old enough to crash out on a sofa in the middle of party without anyone thinking any worse of you. For the oldies, nothing hits the spot at Christmas quite like a decent bottle of fortified wine. You could go for a festive classic like Ruby Port or a dry Amontillado Sherry, but it would be tempting to get them a bottle of something that’ll show them how far fortified wines have come in the last decade or so. Source out a quality bottle of Madeira, and give them a taste sensation that’ll get them out of their slumber… and then put them to sleep even more sweetly again. You love your sibling, but sometimes, it’s hard to believe you share half of your DNA with this person. You bickered and fought all through childhood, and now that you’re all grown up, you can’t help but gaze in wonder at them, and ask yourself over and over again how on earth you can be related. Of course, it all comes down to the fact that you know exactly what buttons to press or memories to remind them of in order to get them going… and they know exactly how to do the same to you, too. As far as everyone else is concerned, you’re pretty similar. Although they might not say this to your faces. At Christmas, you need to present them with the kind of bottle of wine which isn’t just a charm offensive to get them on your side for the remainder of the day, but one which also gives you something to unite over. A quality bottle of Champagne never fails to do the trick, or something equally fun and bubbly to have a laugh over (or make some sparkling wine cocktails together with). 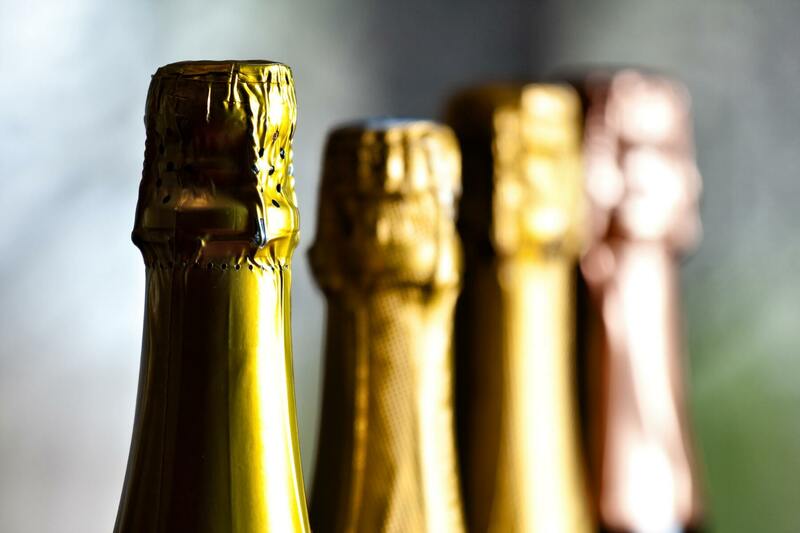 Spain’s Cava has had an amazing decade, and is a great option if you can’t quite bring yourself to really splash out on your brother or sister. Another top suggestion would be Portugal’s incredible semi-sparkling Vinho Verde - bright, airy, incredibly refreshing and amazing with seafood, it’s the kind of wine that makes you want to sit back in the sunshine, and know that life is good. Shameless plug. But if after all that, you’re still looking for last-minute ideas, The Wine Gallery’s gift experience (or wine adventures as we like to call them), really is a great wine lover's Christmas present. Or so we've been told by thousands of happy recipients. Get the details here!